Signs of more confidence and optimism are gradually but steadily returning to the oil market and oil industry, Mohammad Sanusi Barkindo, OPEC Secretary General, said at the Egypt Petroleum Show, Trend reports. He pointed out that time after time OPEC has taken a proactive stance at times of supply shortfalls, geopolitical turmoil and financial crises. 'Particularly important in reducing the downside supply risk in the oil market has been the proactive and early output adjustments by the ‘Declaration of Cooperation' partners. As a result, the OECD stock overhang is targeted to reign in towards the latest five-year average, said OPEC secretary general. Barkindo noted that once again, the participating countries have demonstrated their selflessness, dedication and commitment to implementing their voluntary, collective decisions in a transparent and verifiable manner. 'However, a great deal of uncertainty that is beyond the capacity of any one stakeholder to control still remains. Geopolitical tensions, the impact of sanctions, the fact that the risk of a recession has not completely abated ̶ these factors could continue to impact the market throughout 2019. Nevertheless, the Declaration of Cooperation partners remain steadfast in their determination to take the necessary action to stabilize the market during the course of the year, he said. The key to OPEC's longevity lies in the fact that at its core, OPEC has a clear and simple objective, noted the secretary general. 'This objective serves producers as much as it does consumers. And this objective has a vast array of multiplier effects. 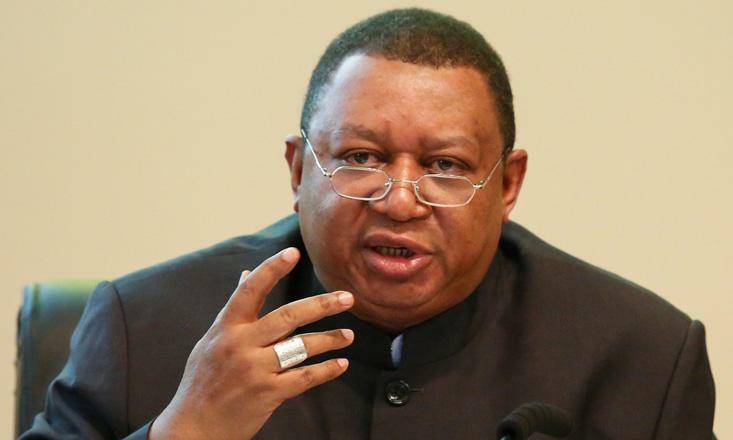 This objective, this raison d'être, can be surmised in just 4 words: sustainable oil market stability, noted Barkindo. The Declaration of Cooperation constitutes an unprecedented milestone in the history of the Organization of the Petroleum Exporting Countries (OPEC). For the first time ever, the Member Countries of OPEC coordinated with 11 non-OPEC oil producing countries in a concerted effort to accelerate the stabilization of the global oil market through voluntary production adjustments, which amounted to approximately 1.8 million barrels per day. The Declaration was an outcome of the Joint OPEC-Non-OPEC Producing Countries' Ministerial Meeting held on 10 December 2016 and was effective for an initial period of six months. The Second Joint OPEC-Non-OPEC Producing Countries' Ministerial Meeting, held on 25 May 2017, decided to extend the voluntary production adjustments for another nine months commencing 1 July 2017. The sustainable oil market stability sought by the Declaration is in the interests of producers, consumers, investors and the global economy at large. At the third joint OPEC-Non-OPEC Producing Countries' Ministerial Meeting, held on 30 November 2017, it was agreed to amend the Declaration of Cooperation so that it will take effect for the entirety of 2018. The core principles of transparency, equity and fairness which have underpinned the Declaration of Cooperation infuse all aspects of OPEC's interactions with its non-OPEC oil producing partners, including cooperation at a research and technical level.